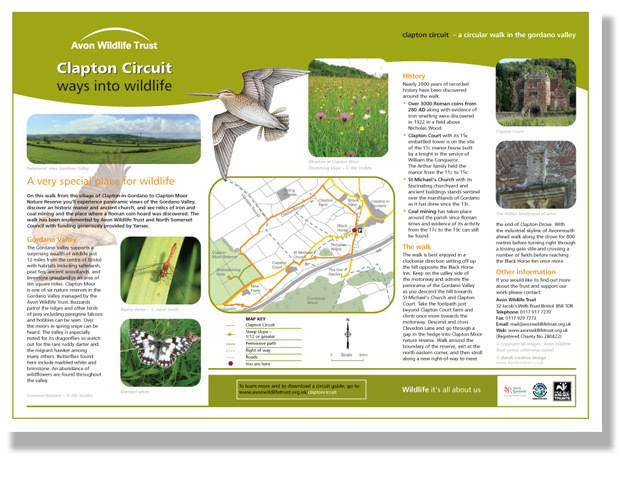 The Avon Wildlife Trust asked us to design interpretation signage for various local nature reserves. 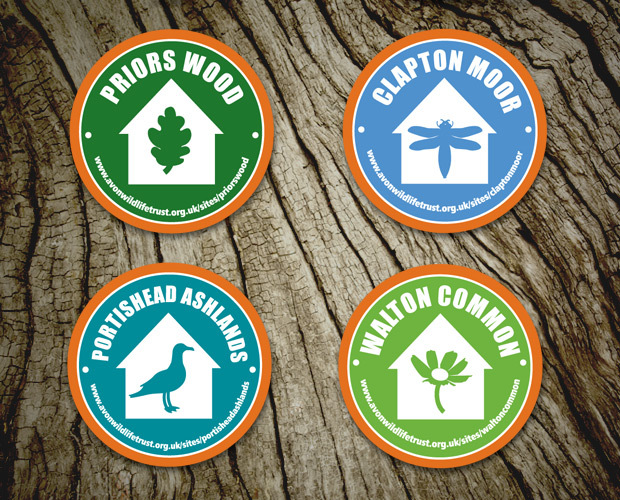 The Avon Wildlife Trust is dedicated to working with local people for local wildlife. 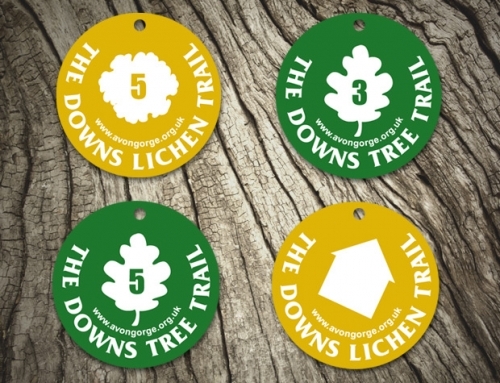 With the support of over 16,000 members they look after 35 nature reserves and two visitor centres. OBJECTIVE: To educate and inform visitors to various nature reserves in the west country, highlighting the best time of year to visit. 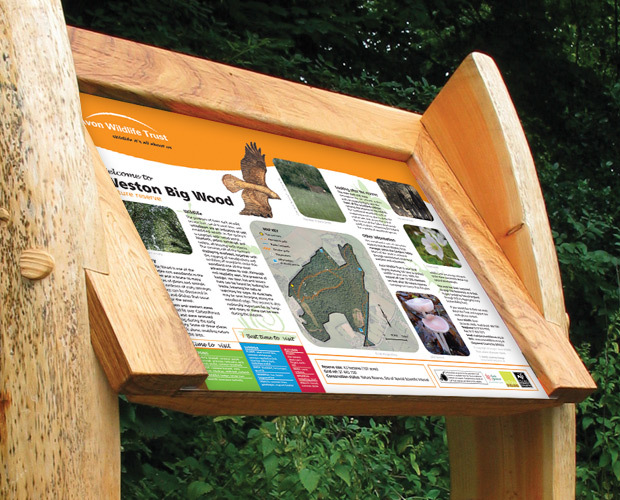 OUR SOLUTION: We created a series of fresh and engaging A1 interpretation panels, designed and manufactured using sustainable materials. 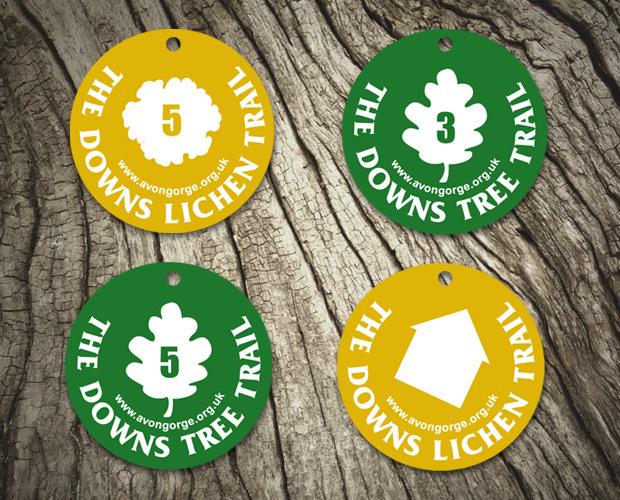 We also designed supporting illustrated waymarkers.